 The Clinton House Museum is participating in the annual giving day in our region, NWA Gives! Hundreds of nonprofits are banding together to promote all the great causes and organizations in Northwest Arkansas. You can donate to us through our Pure Charity profile. This year our goal is $1,000 and we’re already halfway there! The funds we raise during NWA Gives support our free field trips for students of all grades and ages. We promote the Clinton legacy of public service and civic engagement. But when students come to the Clinton House, we do more than just a tour of the house.